The First Nations people of the Pacific Northwest didn’t scalp their enemies. They decapitated them – as young English seaman John Jewitt discovered when his crewmates were slaughtered by Mowachaht warriors of the tribe of Maquinna in Nootka Sound, Vancouver Island, in 1803. 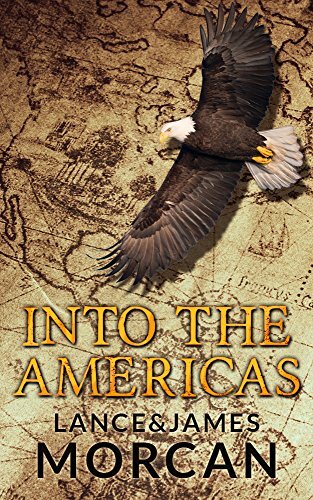 We describe this terrible incident in the following exerpt from our bestselling historical adventure Into the Americas (A novel based on a true story). The chief pushed his captive ahead of him until they reached the quarter deck. Here, John was met by a sight that would remain with him for the rest of his days. The heads of twenty-five of his crewmates were lined up in neat rows that extended all the way across the bloody deck from the starboard rail to the port-side rail. Most were recognizable, some barely recognizable and a few not remotely recognizable. It took a moment for the ghoulish sight to register in John’s brain. When it did, he tried to scream. Something stuck in his throat before he could let the scream out. It was his own vomit. He sank to his knees, retching, before finally disgorging the contents of his stomach on the deck.